England6331. Lam !. 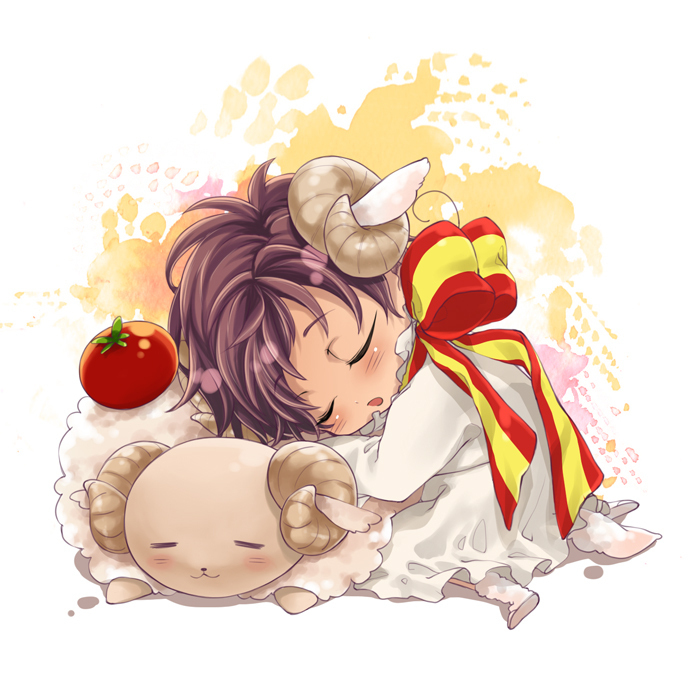 Wallpaper and background images in the Hetalia Spain club tagged: photo 6331.